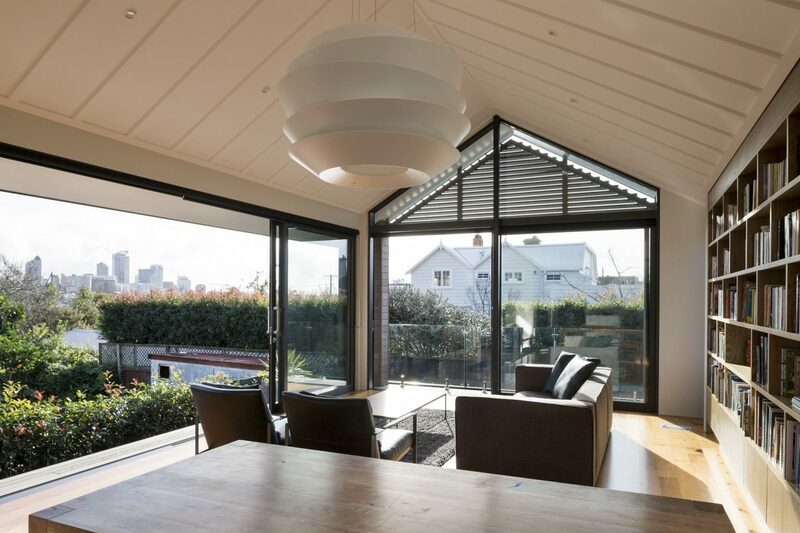 The owners wanted to create a spacious and contemporary extension to accommodate living/dining/kitchen and bathroom spaces and to add extensive outdoor deck areas to optimise the property's panoramic views over the city. 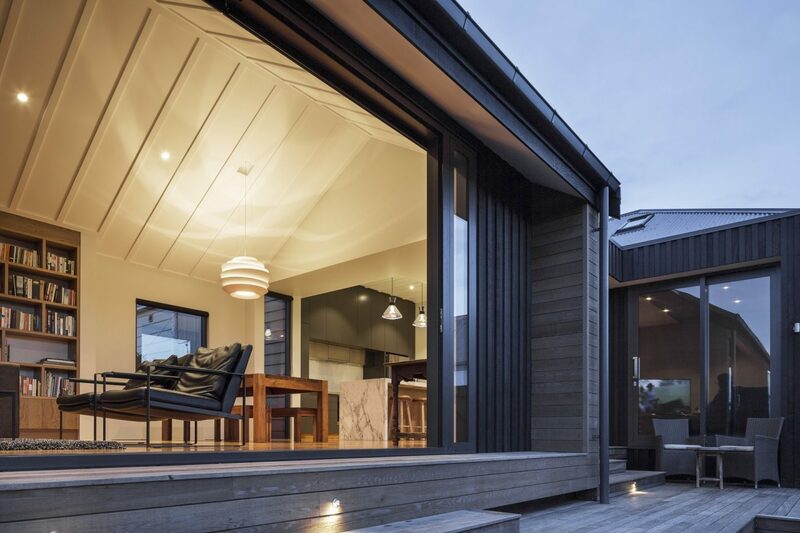 In the original dwelling they wished to reconfigure existing rooms to make them more spacious and functional. 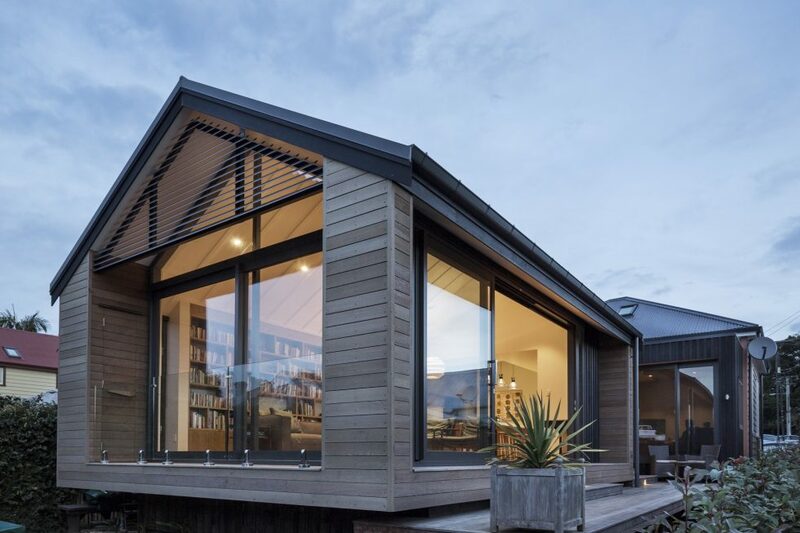 For the addition they were keen to use recognisably modern materials such as stained boarding, black aluminium joinery and large areas of full-height glazing to promote a light an airy feeling and maximise the inside/outside flow of the new spaces. 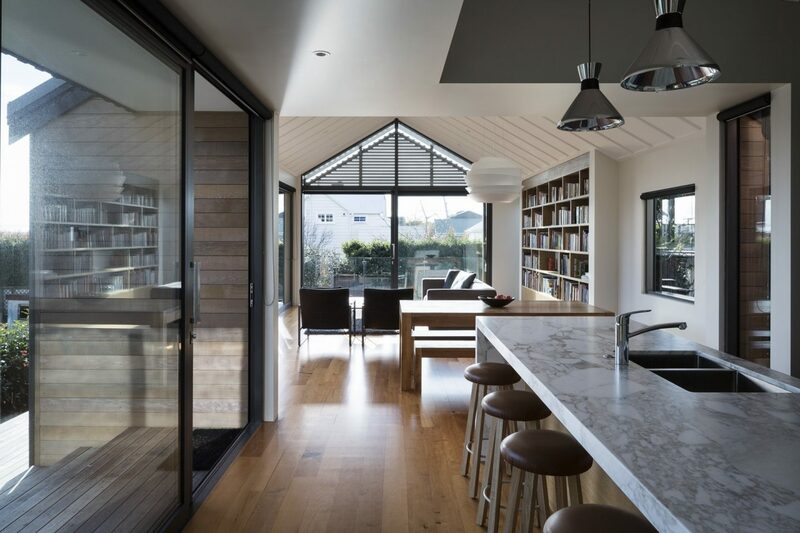 To achieve this fine balance between old and new it was essential to give careful consideration to the structural massing, materials and form of the existing house. By restoring the original roof-line of the existing villa and using the existing kitchen, modernised and upgraded within the original villa footprint, to form a "link" with an obviously contemporary extension it was possible to design a more cohesive building form to replace the jumble of unsympathetic and poorly conceived structures previously occupying the property. 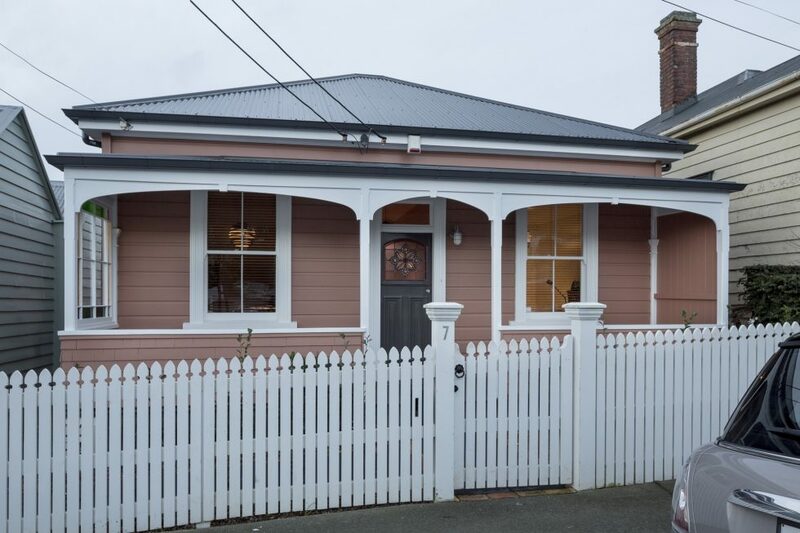 Corrugated iron, weatherboard and board and batten finishes were chosen to sit comfortably with those used on the original dwelling, whilst still being recognisably "new work", the result being a celebration of the charm and character of late nineteenth century architecture alongside the clearly identified twenty-first century addition. In 2010 our clients sought assistance in carrying out alterations to their century-old home in Epsom. The house was designed in 1908-09 by British-trained architect, Benjamin Charles Chilwell. The remaining Sunderland Avenue houses follow close behind 2 Sunderland Avenue and complete the group of former air-base houses redeveloped by Willis Bond & Co in Auckland's masterplanned residential community, Hobsonville Point. 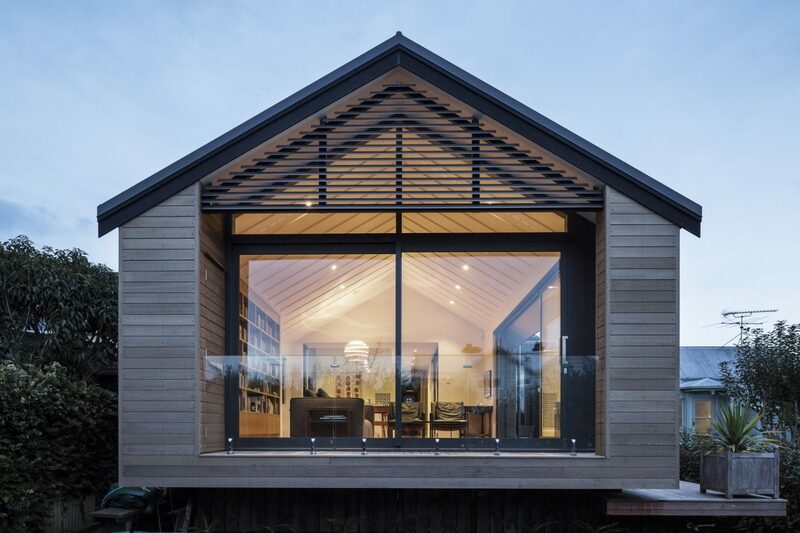 Copyright ©2019 Salmond Reed Architects. All Rights Reserved. Website designed & built by Ben Hartley.